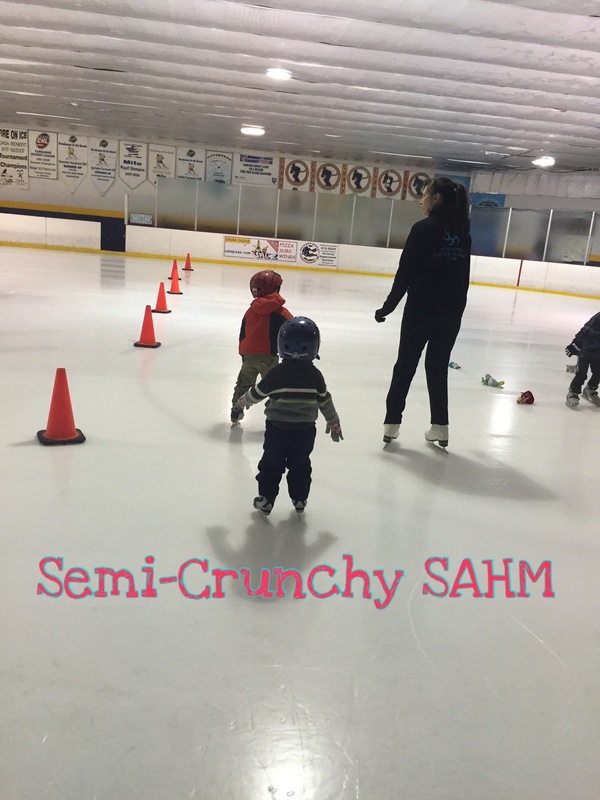 Monday night my soon to be 3yo son went to his first independent activity. 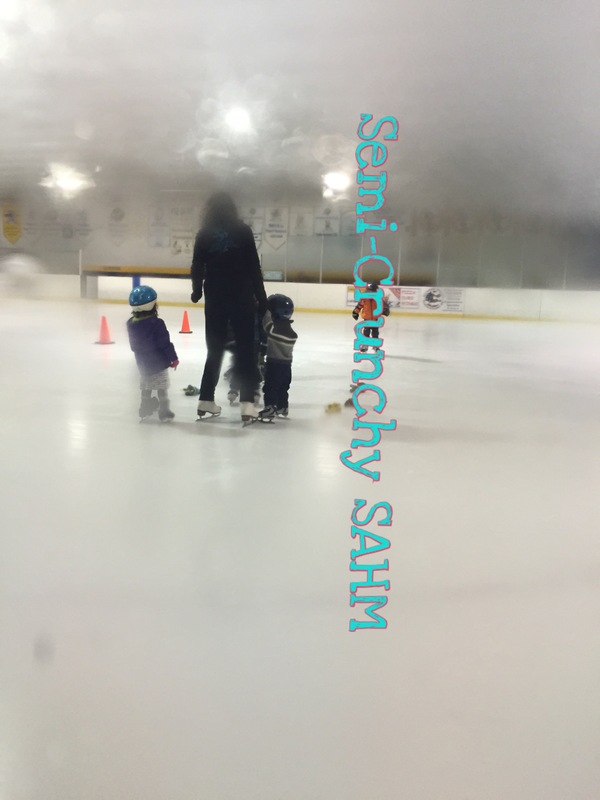 It was a Learn to Skate (ice skating) class with 6 other children. 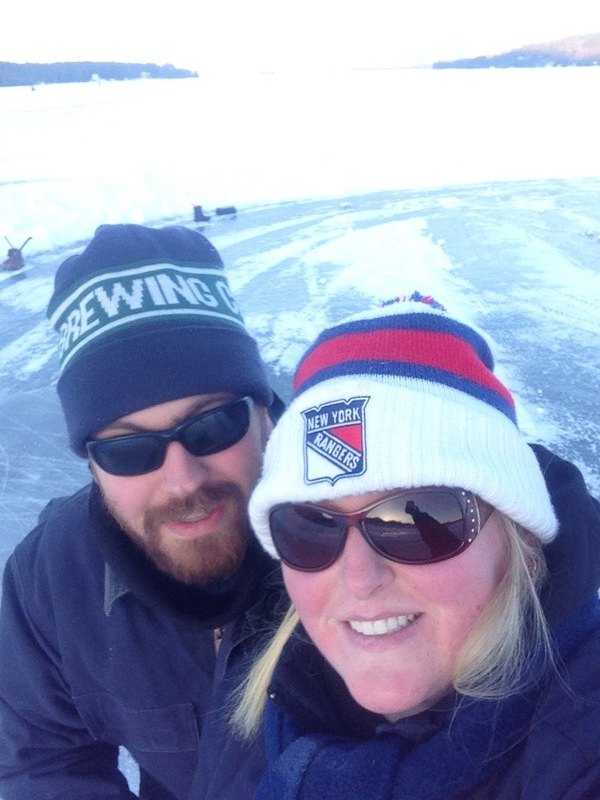 We have been ice skating since January. 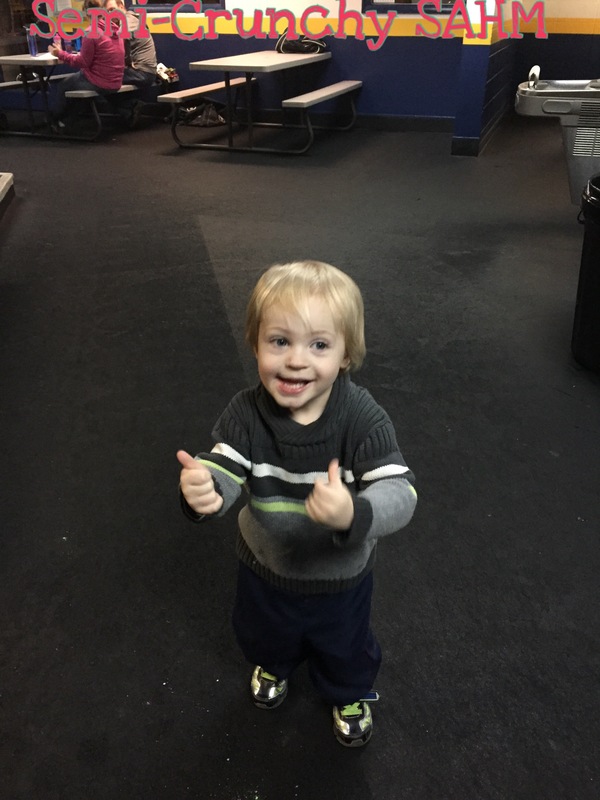 He got his first pair of skates for Christmas. 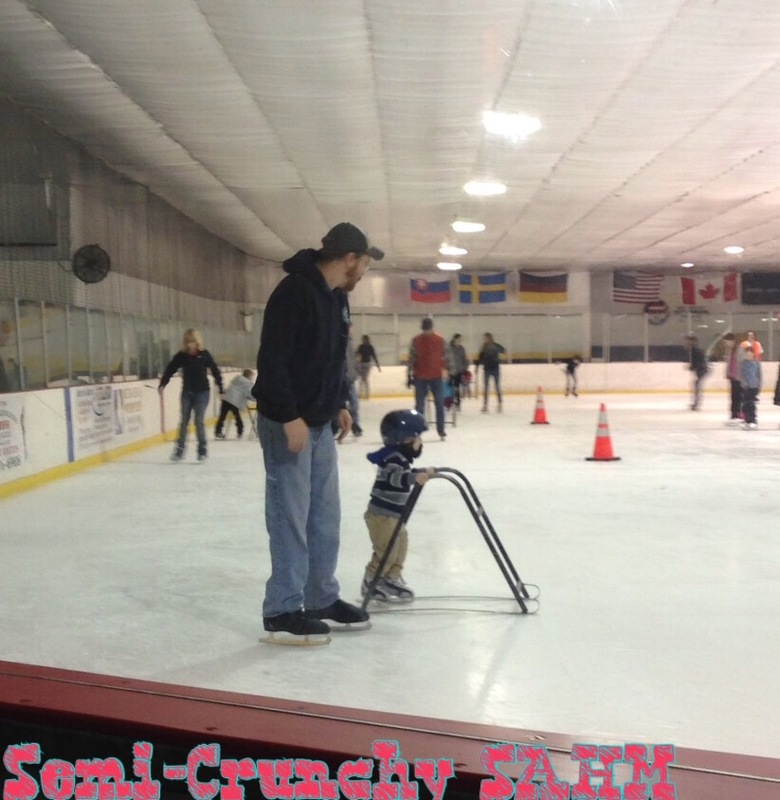 He has been very dependent on the ice walker thing and having mom or dad with him. Standing at Center Ice. This was after he was skating all alone! Getting confident just walking on ice to collect foam pucks thrown on ice from crowd! He’s so happy! We decided to take advantage of the amazing milestone and sign him up for skating lessons! We were even lucky enough to find a Groupon! So we get to class, I’m excited, daddy’s excited, and Ethan is super excited! 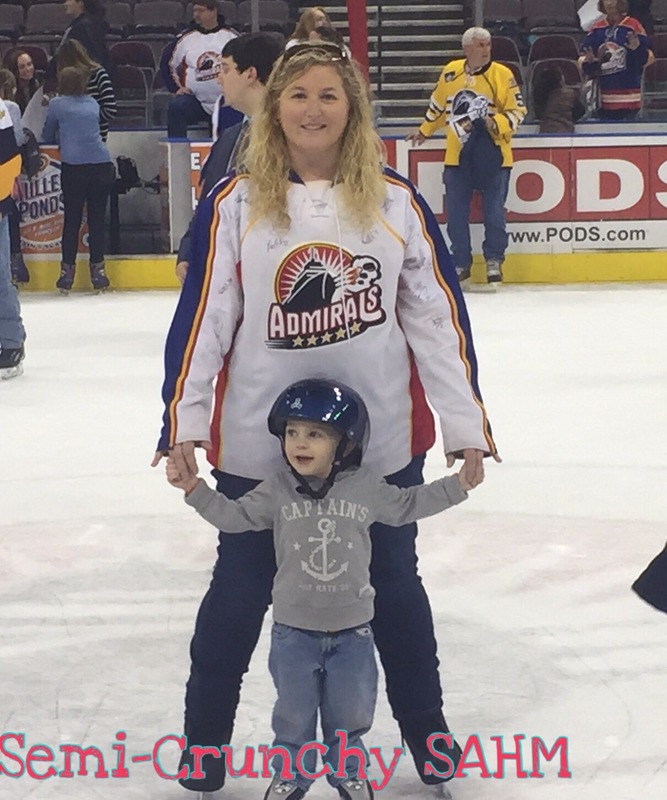 He skated on to the ice and went right to the teacher! Then he realized Mommy or Daddy weren’t right behind him. He began to call for us. And not focus on what he needed to do. Because of this he wasn’t skating well. During the class (first 15 minutes) he said “I have to go potty(which I knew he didn’t because I just took him), so Daddy went to go take him. 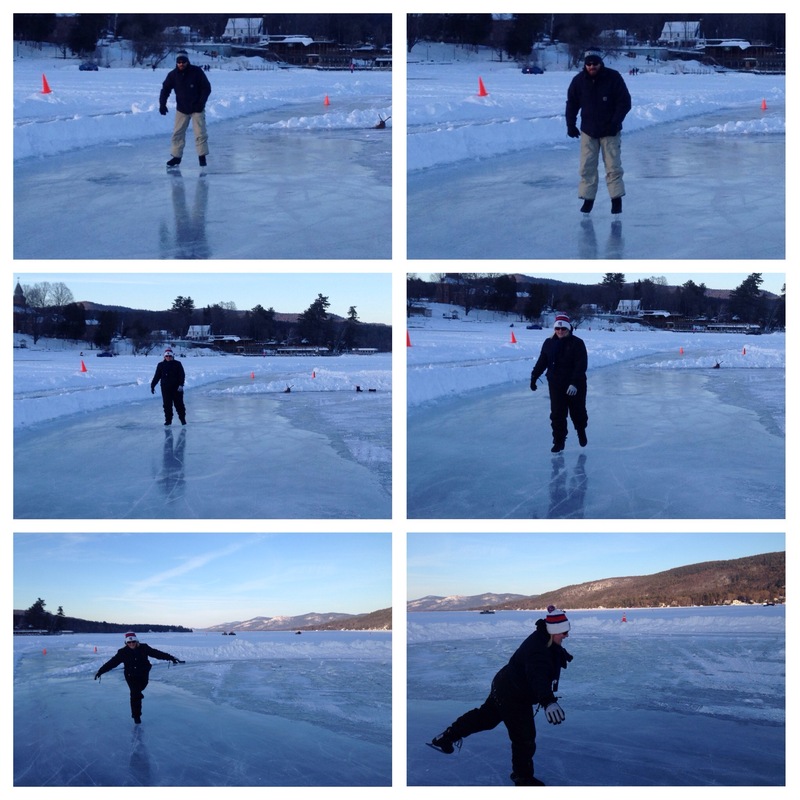 Now, it was time to get back on the ice. There was a little hesitation, but my husband got him to go back! He continued to call for me, but I had to stay “hidden”! I really felt terrible doing that, but I didn’t want to ruin his groove. I know I’m not the only Mom to feel that way (It made me think of moms who drop off their kids at daycare or preschool for the first time). He was finally distracted with something to do, pick up a stuffed duck, grow it, skate to it, and pick it up again! He did great! Then he learned how to fall properly(it sounds silly, but there is a way) and get himself up. He had been struggling with this while we took him skating and am impressed he picked it up in one class! 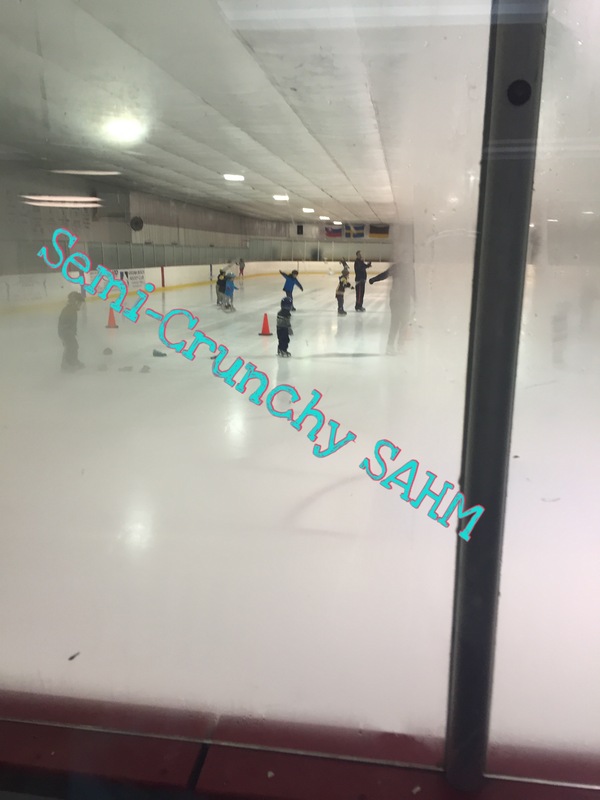 Once class was over, they have a half an hour to skate and practice. While this happened I got to talk to teacher for a quick second and she said “he’s good, takes a few practices to get comfortable, and I’m impressed he learned the fall and get up so quickly”. Even though the chat wasn’t that long, I felt satisfied that we did the right thing. 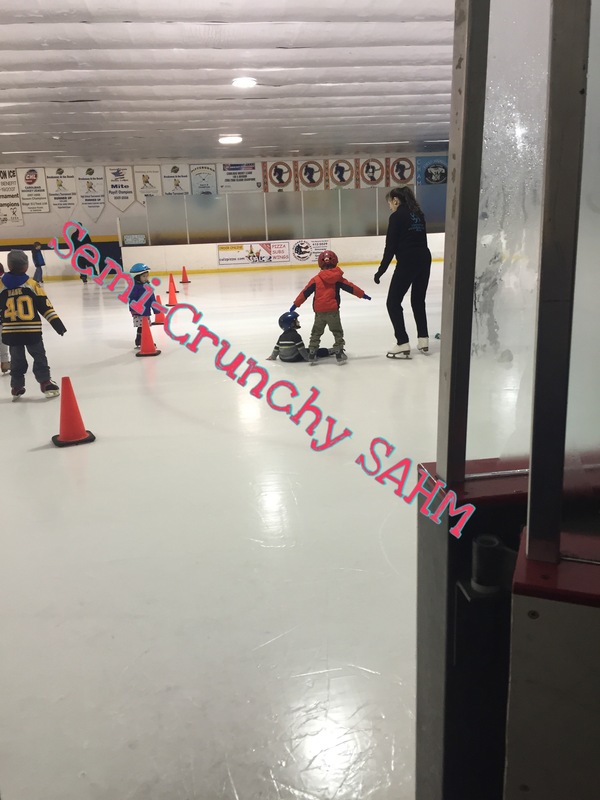 I am super duper excited my son likes/loves ice skating! 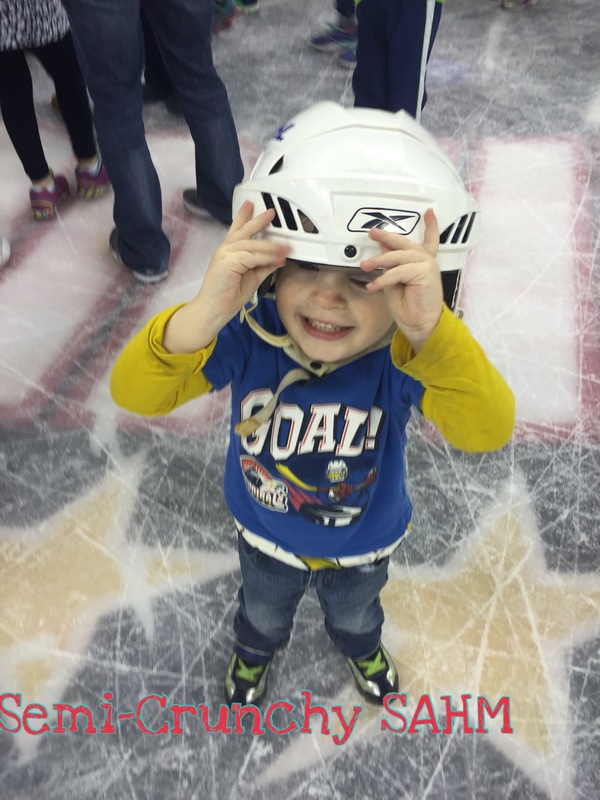 We are hockey loving people and my goal is for him to want to play hockey! Now, This is the first time he would be doing something without me. I was nervous how he would behave for the teacher. I was also nervous that we were going to get harsh criticism. I’m not sure why, but that’s how I felt. Then there was a little lack of structure regarding the class. I think I just have to ask more questions when we go next time. She was impressed it relaxed my nerves, funny thing is that was at the end… ha ha ha! Looking forward to the next 8 weeks of lessons! *i am not associated with Groupon. Just took advantage of an awesome deal! 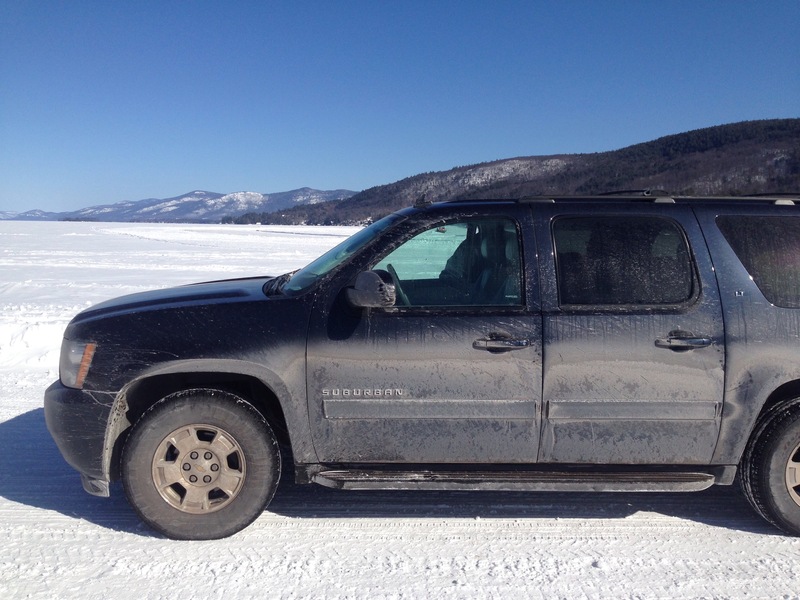 We don’t get much snow where we are so we have to travel to see it! 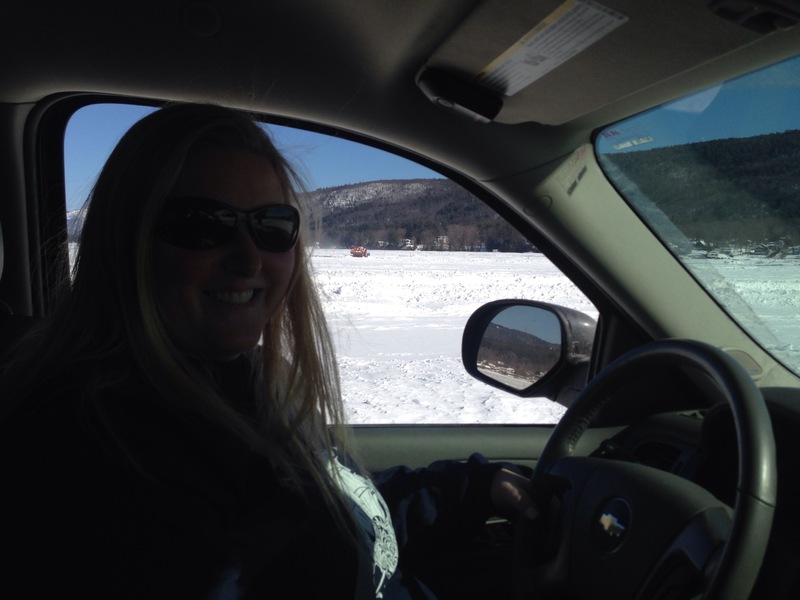 Well, that’s what we are doing… We Traveled to upstate NY! 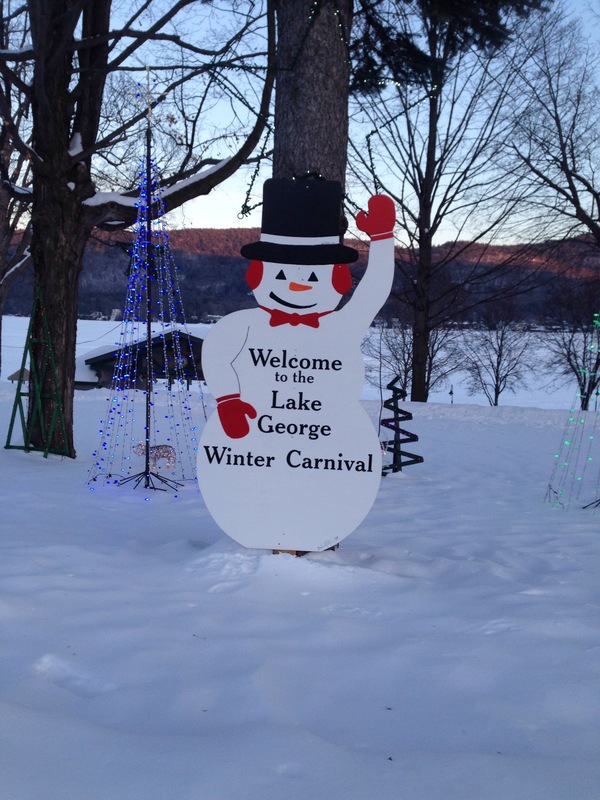 This is the first time we have experienced Lake George in the winter. We always come here in the summer to boat, swim, and cliff jump! After we drove on it, we went to explore the happenings! 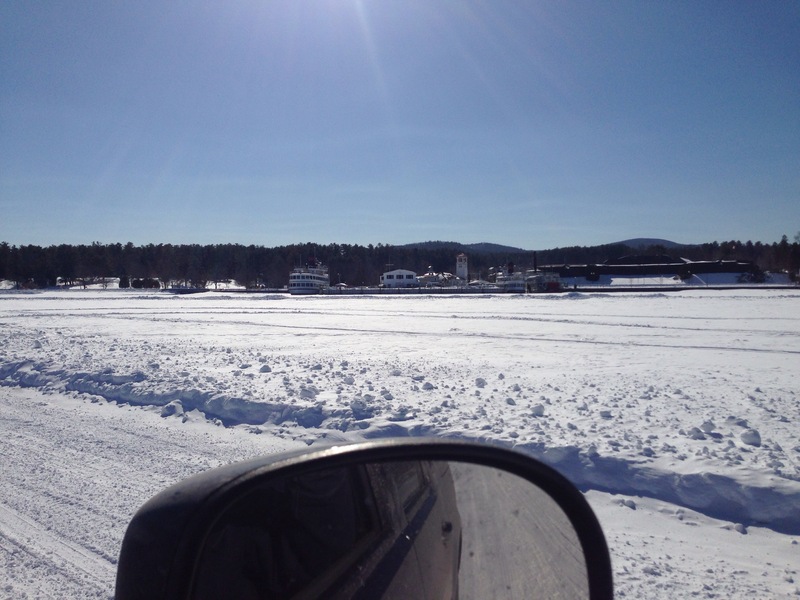 My husband was on the hunt to go skating on the lake. We brought our skates and all! From the shore we saw a single person ice skating in the distance. 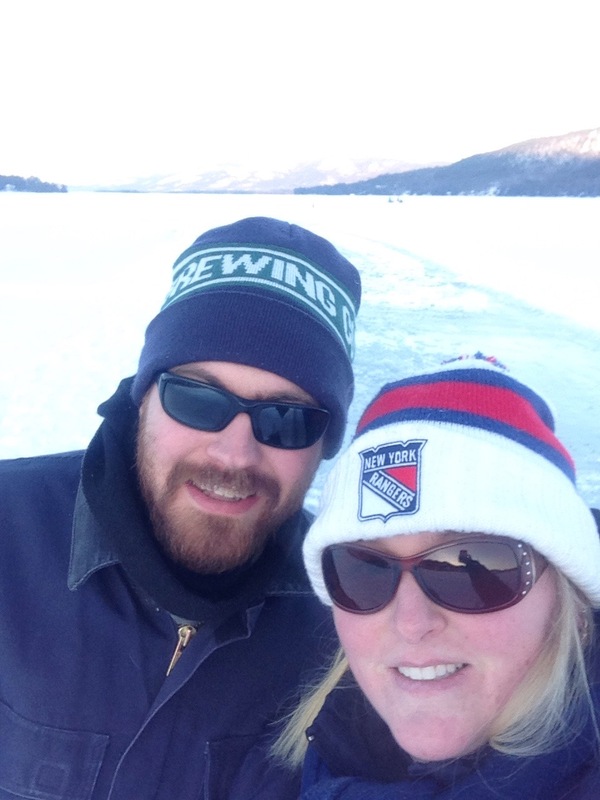 We grabbed our skates and walked out! Talk about getting back to the roots of skating! It was AMAZING! We had a blast our first day! Now it’s time to experience day two!